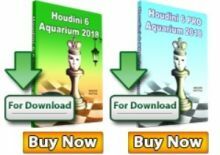 Chessdom.com, with the help of the organizers of the Olympiad, multiple national federations, and countless chess fans, brings you the most up-to-date list of the participants of the 2012 Chess Olympiad in Istanbul. 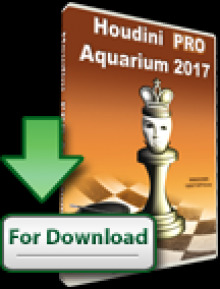 Yesterday we published the Chess Olympiad participants open section, today we bring you the women section as well. 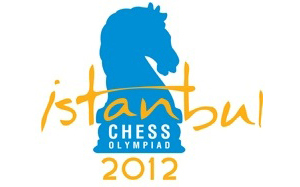 The 2012 edition of the strongest and largest team chess competition is going to be with the record breaking 162 countries. These is the preliminary list arranged by country. The lists of participants will be updated on a daily basis with new names and information. 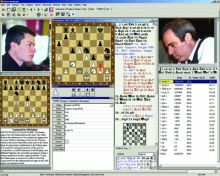 Next week on the pages of Chessdom you will also find a list of captains, coaches, and other participants going to the Olympiad. The Russian version will have specifics about Russian speaking teams, while the Spanish version will have detailed articles about Spain and Latin America countries.